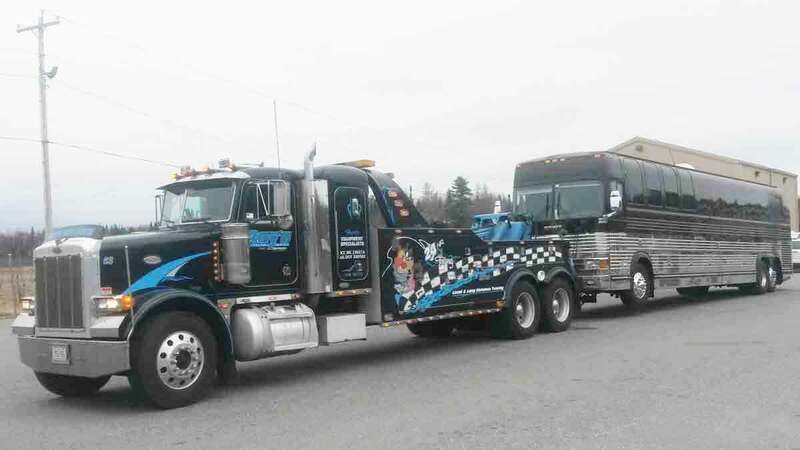 Local towing company, Ray’s Truck Service provides 24hr car and heavy truck towing, heavy duty recovery, mobile truck repair, auto and truck repair, heavy hauling and roadside assistance in Saco, ME and along the I-95 Maine Turnpike in Southern Maine between Portland and Portsmouth. Our fleet of heavy duty wreckers, flatbed trucks, and roadside vehicles are standing by now to provide 24hr towing, recovery and roadside needs. Call our 24hr dispatch center at 207-282-0059 now to have a truck dispatched to your location. 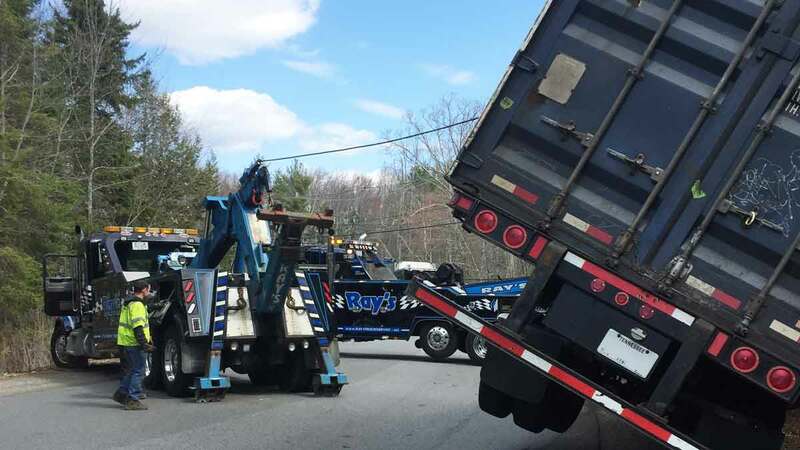 Ray’s Truck Service is a local towing company that is committed to delivering skilled, safe and affordable towing services and recovery services in Southern Maine. Our founder, Raymond Prejean, founded Ray’s Truck Service with customer service in mind, and our team of expertly trained employees bring over 200 years of combined towing, recovery, truck repair and roadside experience to ensure you have the best I-95 Maine Turnpike & Southern Maine truck service. 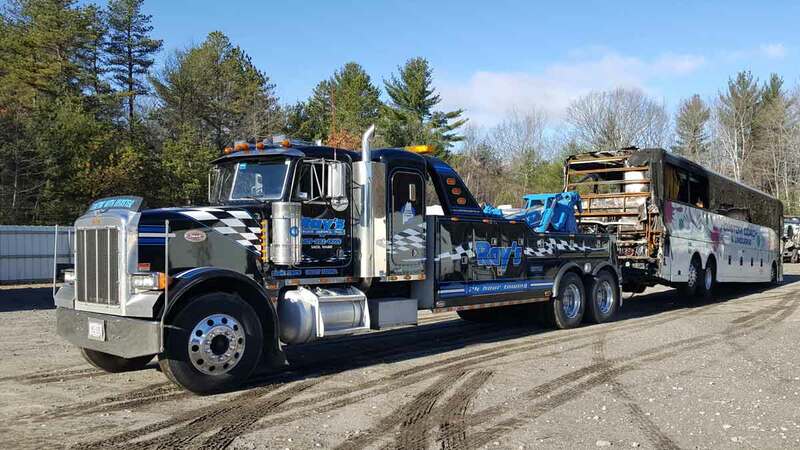 Ray’s Truck Service provides 24hr heavy truck towing, I-95 Maine Turnpike truck towing, and York County heavy truck towing. We offer complete heavy duty towing services including semi-truck towing, work truck towing, bus towing and more. Our team of trained and experienced towing and recovery operators are prepared to serve you 24/7/365. 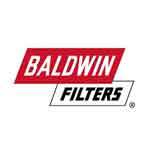 Call our 24hr dispatch center at 207-282-0059 to have a truck dispatched to your location. Ray’s Truck Service provides heavy recovery service on I-95 in Southern Maine. 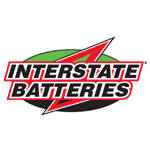 Our service area includes the Maine Turnpike between Portland and Portsmouth, Rt. 202, Rt. 112, Rt. 117, and Rt. 1. 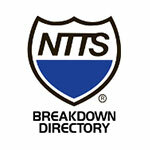 Our Heavy Recovery Team provides fast and affordable commercial truck recovery for all trucks, trailers and cargo. 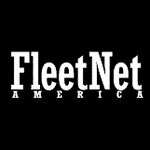 Ray’s Truck Service offers expert mobile truck repair services to all points along I-95 from Portland to Portsmouth. 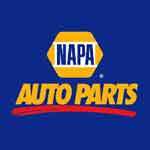 We have 24hr access to a huge truck parts inventory to ensure you’re back on the road ASAP. 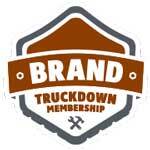 We also maintain a large truck repair shop that can provide complete truck repair and trailer repair services. 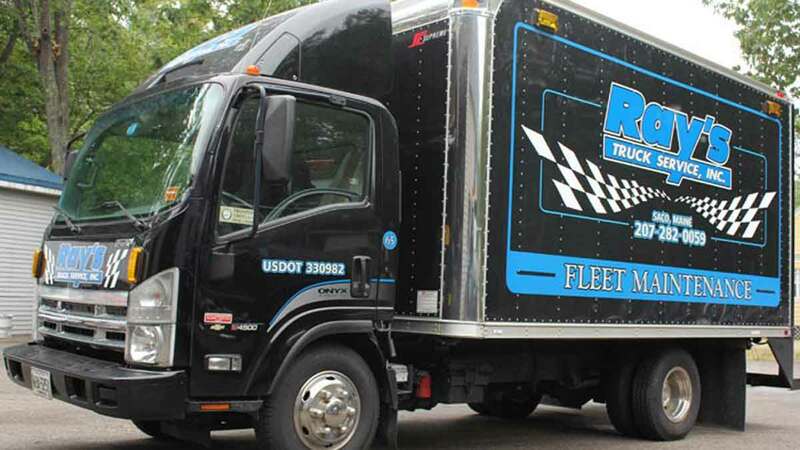 Call our Mobile Truck Repair Team at 207-282-0059 for mobile welding, lift gate repair, reefer repair and more. In addition to towing, Ray’s Truck Service is a full-service auto repair and car repair facility. 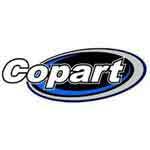 We offer certified vehicle repairs to all vehicle makes and models. Some of our auto repair services include state inspections, brake service, engine repair, shocks & struts replacement, and much more. 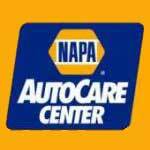 Call 207-282-0059 to find out more about our auto repair capabilities or to schedule a repair appointment.